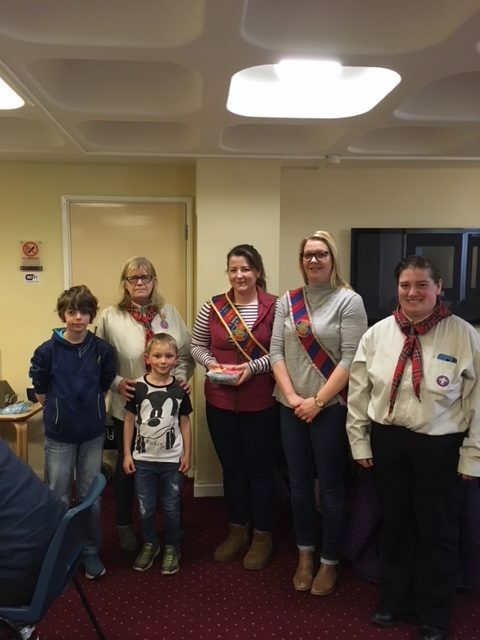 A huge thank you to 5th Berwick Beavers, Cubs and Scouts who recently held a coffee morning and a very fun and successful Bingo night in aid of the Riding of the Bounds and managed to raise a whopping £636 for us! They have supported us for several years now and we are extremely grateful to you all!! They also hold a very popular hobby horse event the week before the big ride for children. More details for this event will appear here soon.